Winfield Builders is a full-service home improvement company serving Montgomery County area. Our skilled and experienced craftsmen provide guidance for homeowners to find the exterior options that meet their budget and needs. The exterior of your home plays a vital role in protecting your family, so proper maintenance is essential. You should put your trust in a team with expertise, knowledge and an outstanding reputation. 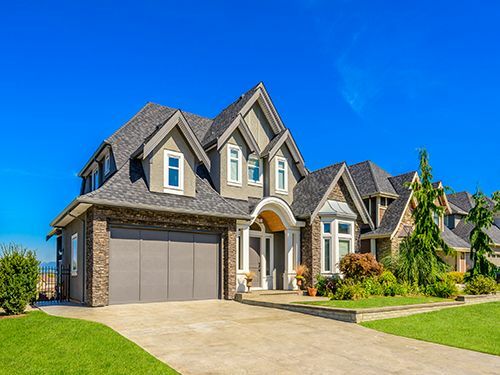 Here at Winfield Builders, we have successfully dealt with just about every roofing and exterior challenge that the Montgomery County area has to offer, including entry doors in Annapolis, MD, Potomac, Silver Spring, and Glen Echo. We use only the highest quality materials for all of your exterior projects including windows in Rockville, MD, Glenmont, and Rockville. All work is backed by industry-leading manufacturer warranties and service guarantees. With over three decades of industry-proven experience, our fully licensed, insured and bonded professionals offer dependability and reliability you can trust. When you need a residential roofing company that understands the value of satisfied customers, contact us today at 301-850-6560. We offer a free, no-obligation quote, and always consider your needs a priority when helping you make decisions for your home.